All NWS tools are covered under warranty for a 5 year period. 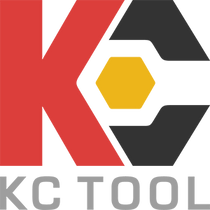 KC Tool will extend this to a limited lifetime warranty, if the NWS products are purchased from KC Tool. These policies do not cover products which have been altered in any way, and products which have been subject to misuse, abuse, or improper storage. KC Tool, at its discretion, will repair or replace any NWS tool that meets the warranty guidelines.